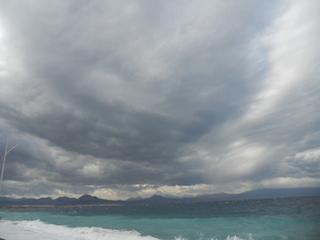 This is a picture my father took in the seaside town of Loutraki. It struck me as exceptionally beautiful. I think to have seen this in person would have been breathtaking.